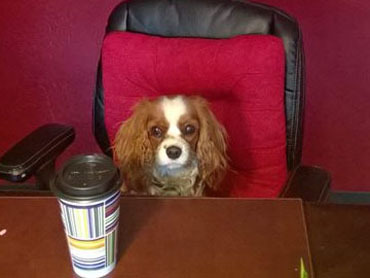 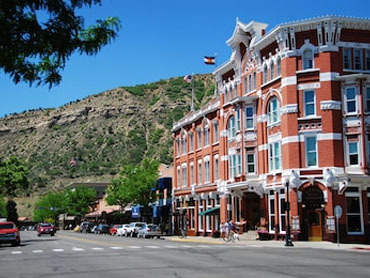 Charles and Mary Rigby are one of Durango’s leading real estate teams! 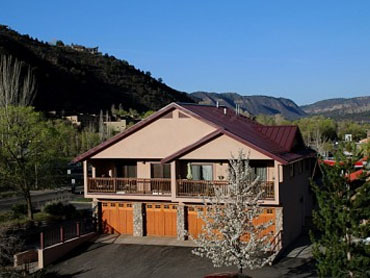 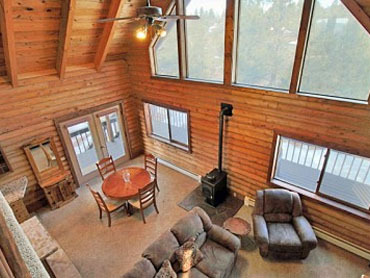 Let their experience work for you whether buying or selling real estate in Durango, CO.
Search Durango real estate, search homes for sale in Durango, or learn more about Charles and Mary. 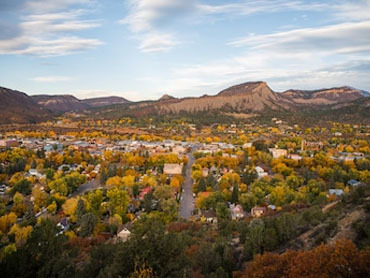 Let your next real estate transaction benefit from their expertise in Durango real estate, including residential, commercial and land in Durango, Bayfield, and surrounding Southwest Colorado. 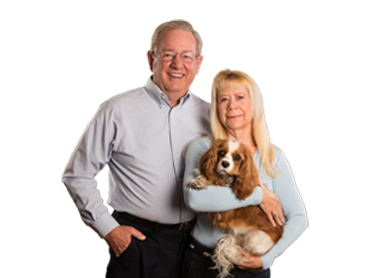 Get a FREE Home Evaluation Online Now!